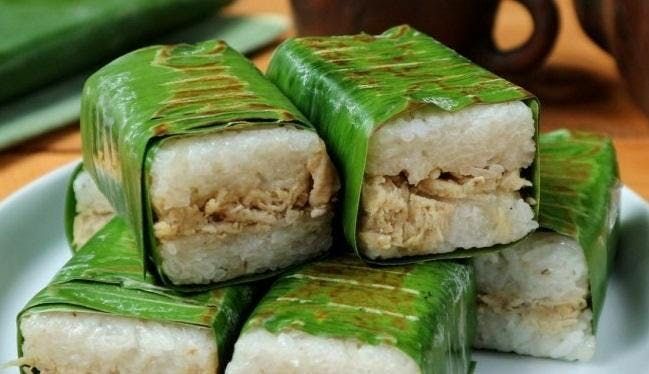 Lemper is an Indonesian savoury snack made of glutinous rice filled with seasoned shredded chicken, fish or meat floss. 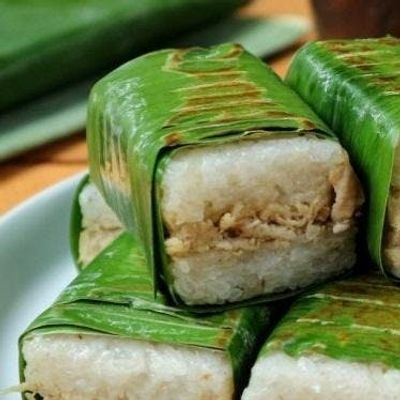 Banana leaves are used to wrap lemper. During our hands-on cooking workshop, you can enjoy an afternoon of cooking and learning. Indonesian words and phrases related to cooking will be introduced as well. You will be able to bring back what you make during this workshop. 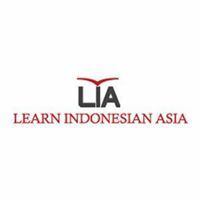 LIA is the official organizer of UKBI in partnership with the Indonesian Embassy in Singapore.